Fabulous brings you Spinning Rings, a beautiful collection of mix and match rings which can be worn alone or stacked together for a truly personalised look, unique to you. 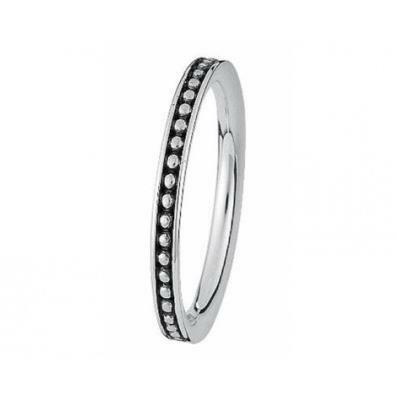 'Sprinkle Dots' in Sterling Silver has an oxidised finish with intricate beads running through the band to create a simple yet eye catching look. A lovely addition to an existing stack or can be worn alone.